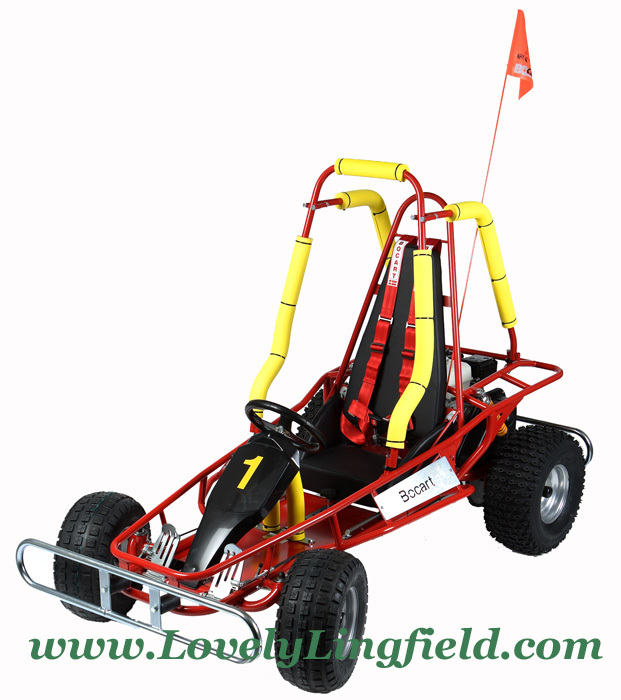 The New 2007 Bantam is a fun, manoeuvrable and highly stable go kart which is very light and easy to control. 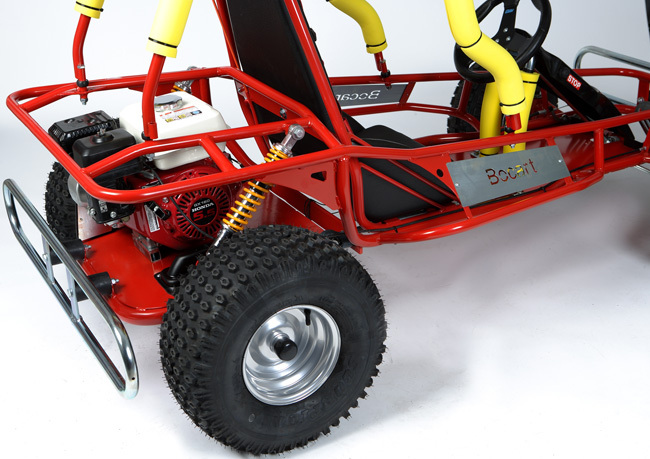 Our entry level Bocart just got much better ! 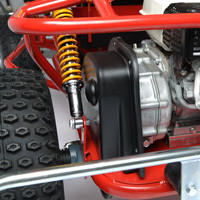 Now with rear suspension, ATV tyres all round and a larger chassis. These wicked machines are hand built in Denmark. 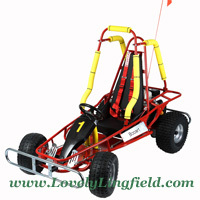 Please click here to read more about the company and for some more great images of the karts in use. You've decided to buy a Bocart from an online store...We want to sell it to you. Phone us now on 01342 833 464 to arrange to see one ! If you'd like to see a Bocart before you buy one, please contact us. 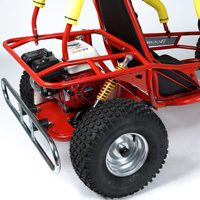 We are just a round the corner from the sole UK distributor and so can organise viewings of the full range of karts.